HEBI Robotics' "Igor" robot is powered by the company's X-Series actuators. The actuators are the red, grooved components. Pittsburgh Tech Report for May 29, 2018. Robots are becoming increasingly important in our lives, but robotics research can be time-consuming and expensive. A local company wants to offer flexibility for researchers in the field and help them test ideas more quickly. A series actuators created by Pittsburgh-based HEBI Robotics intend to serve as a standard building block for building advanced robots. In a robot, actuators function like both joints and muscles: they are the motors that make robots move and serve as the hinges of robotic limbs. "We can speed up robotics research as a whole if we can prevent people from starting from scratch and re-designing an actuator every time they have to build a robot," said HEBI Robotics co-founder Curtis Layton. 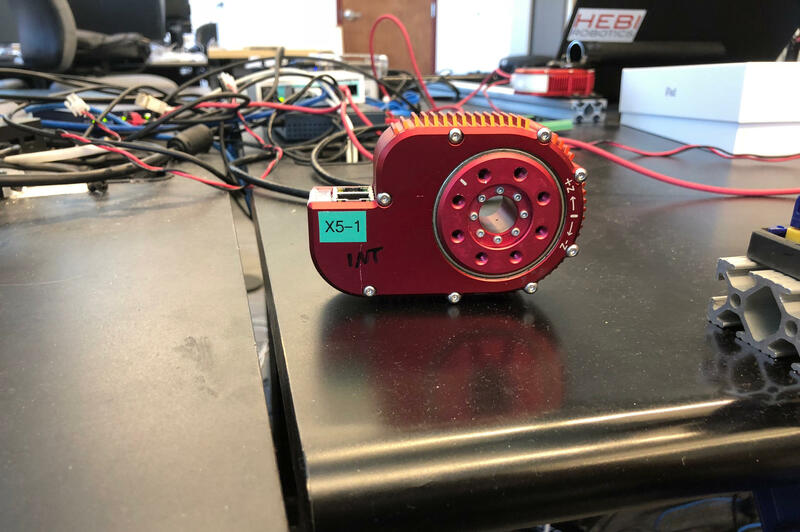 There are other advanced, pre-made actuators to be found, but Layton said HEBI's X-Series is designed to be more versatile than the competition. They’re compatible with several common programming languages. They also have simple sockets and are easy to attach to or detach from other parts, which makes them a good investment for labs with limited funding, said Layton. "It's way easier to justify that [investment] if you know that, next year, you can actually take it apart and build something different with it," said Layton. The actuators are also able to measure the force they are applying. Layton said that can be useful if, for example, the user wants to keep a robot from pushing against any other element too hard. HEBI's actuators may end up on another planet someday: NASA is using them to build a spherical robot for exploring the surface of other worlds. 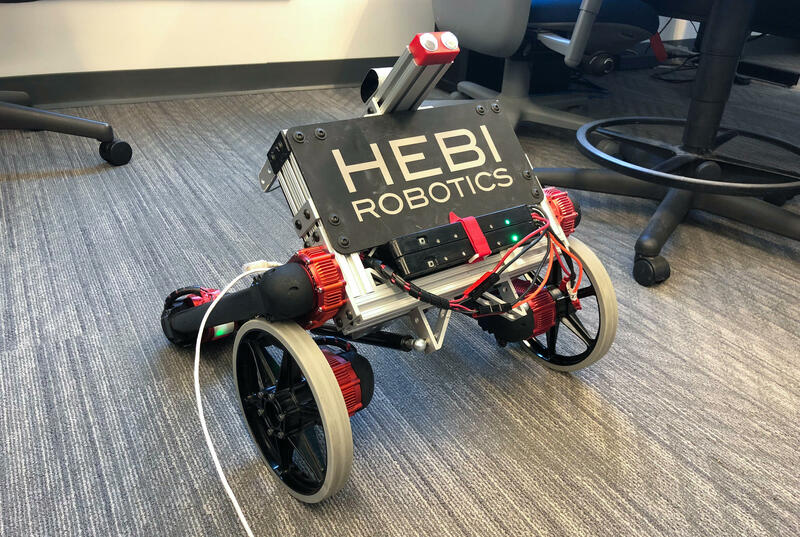 Other clients include labs at Texas A&M, the University of Washington and Carnegie Mellon University, where HEBI Robotics originated as a spin-out from CMU's Biorobotics Lab. 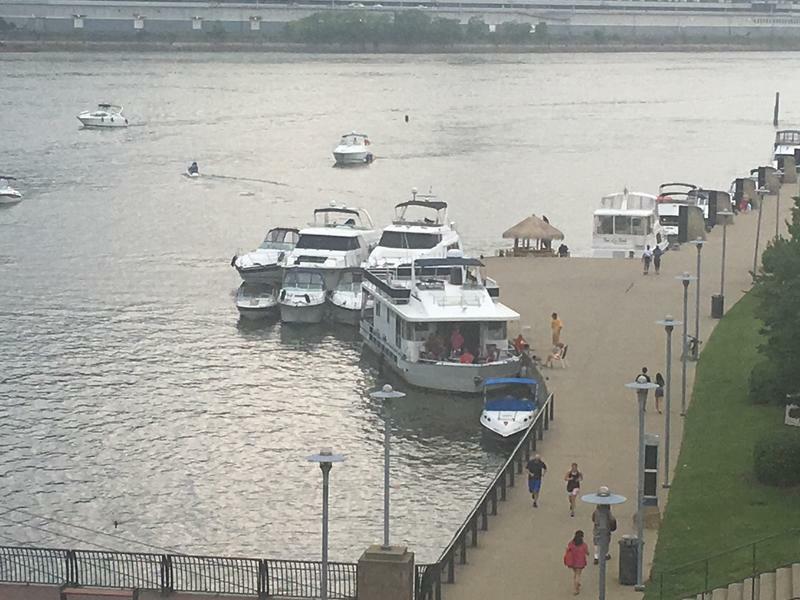 Summer is unofficially here and that means more traffic on the local waterways. 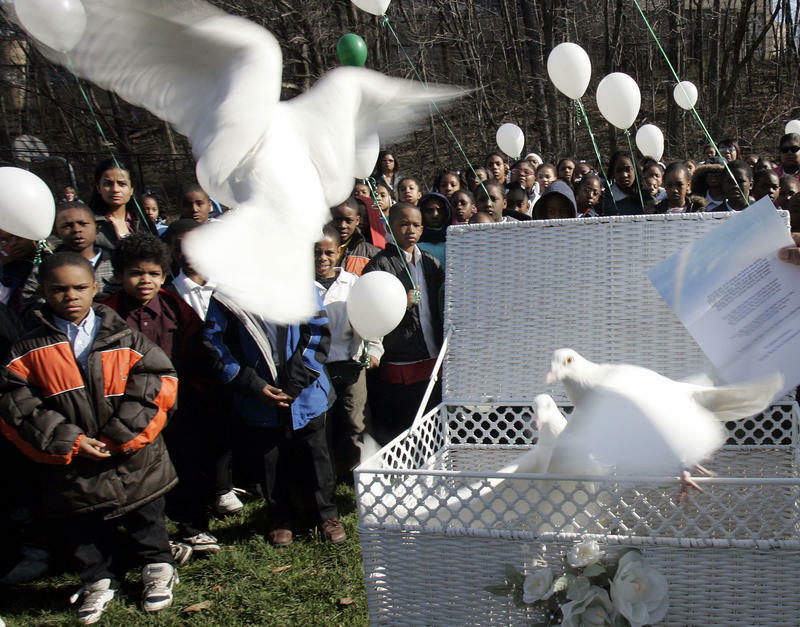 The suicide rate among young black children is double that of their white peers, according to a new study co-authored by a Carnegie Mellon University statistician. 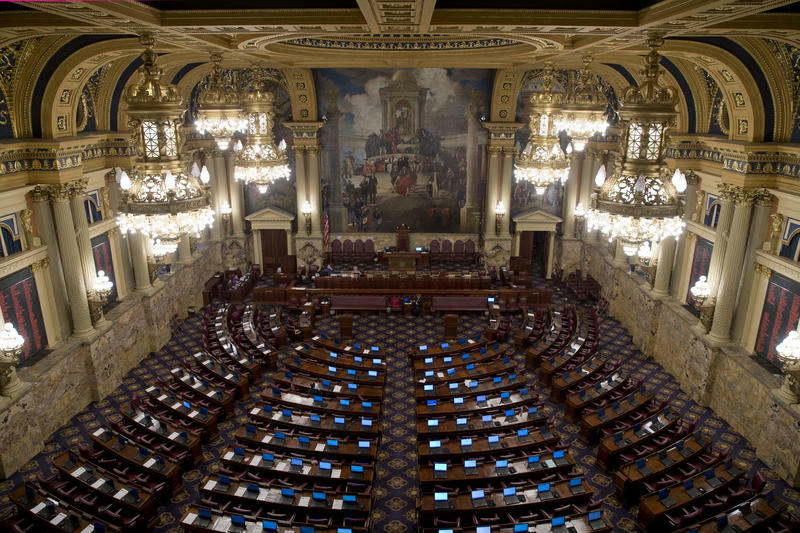 A bill that would end elections for Pennsylvania’s three statewide courts is making its way through the state House. HB 111 would establish a “merit selection” process, where a bipartisan commission would choose judges and justices to serve on the state Supreme, Superior and Commonwealth courts.